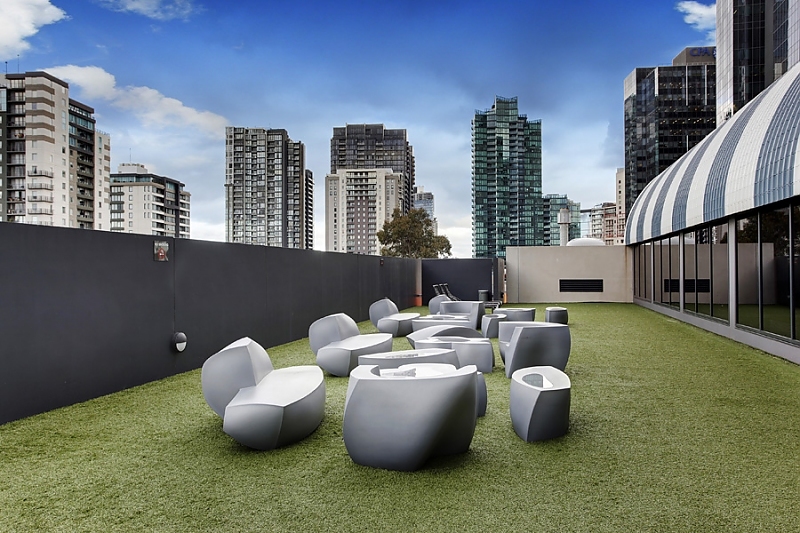 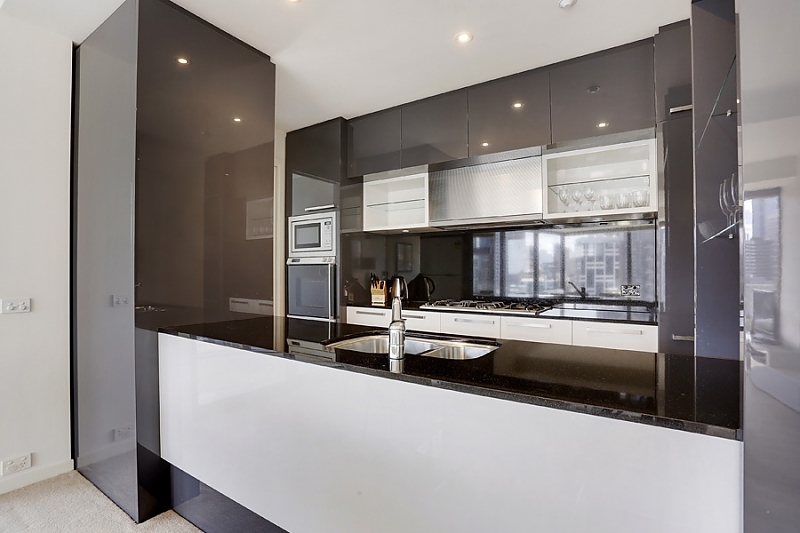 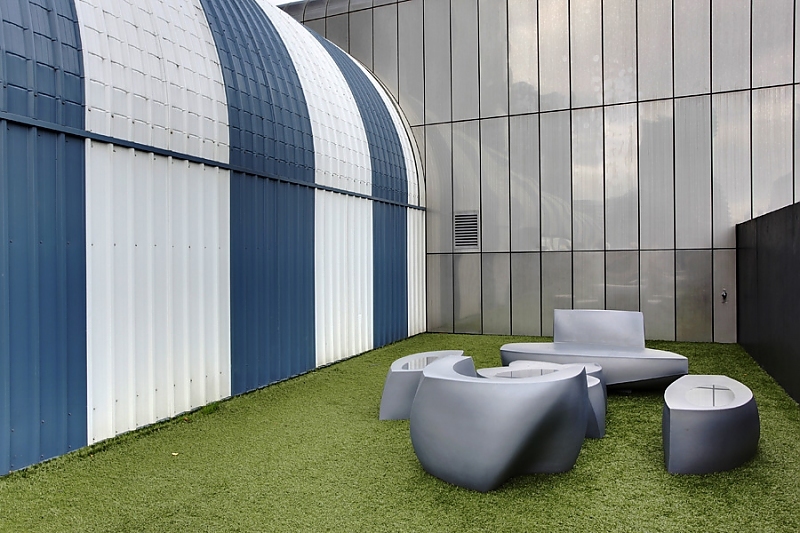 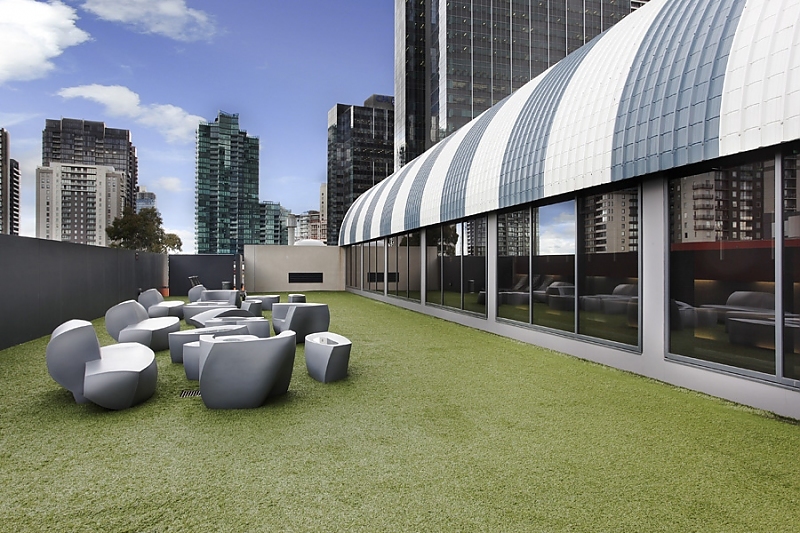 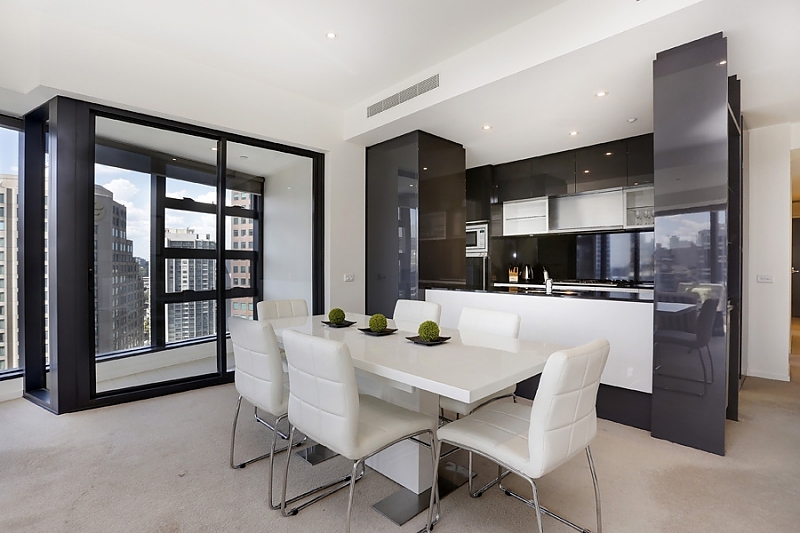 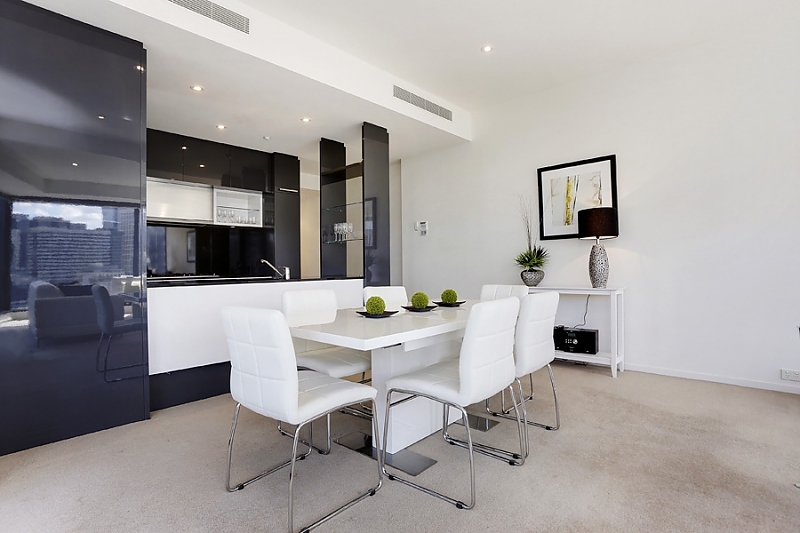 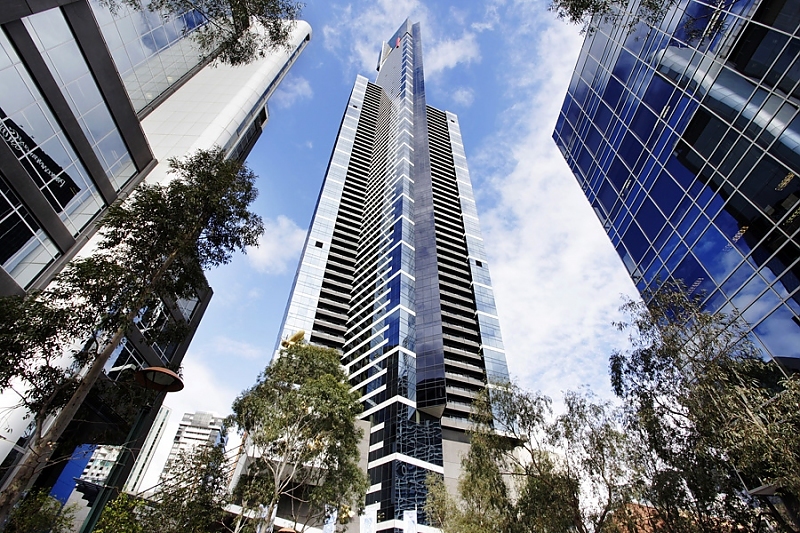 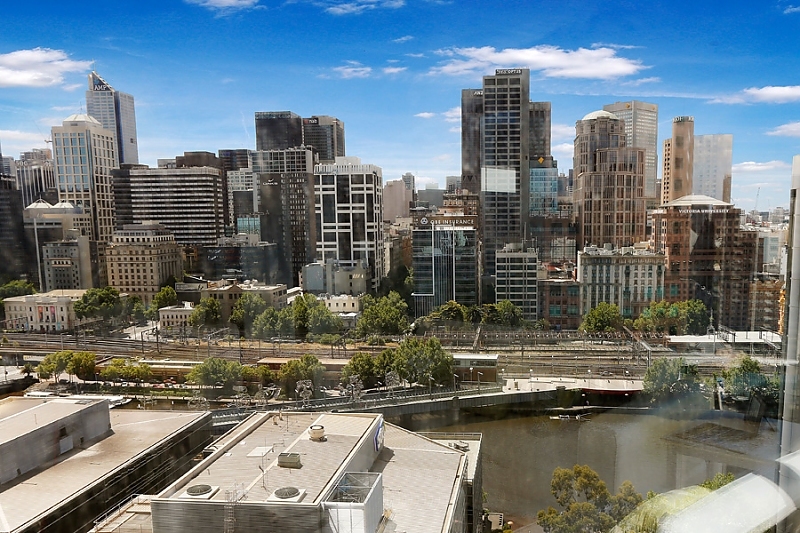 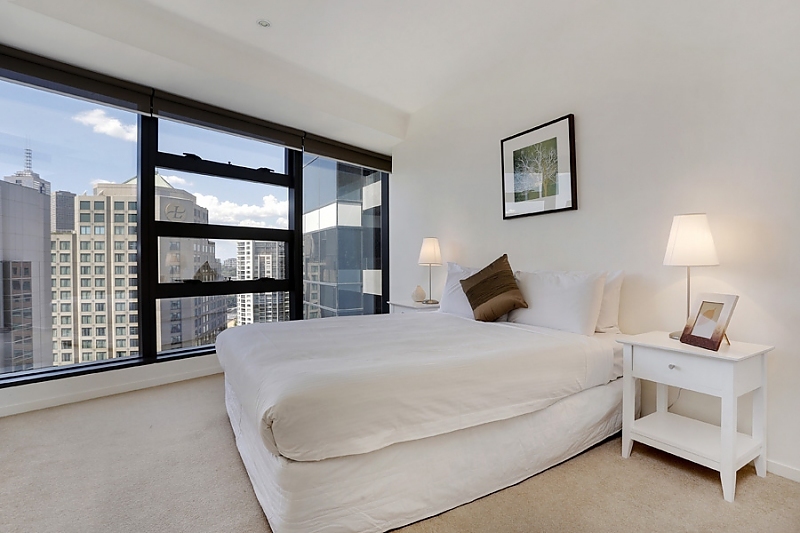 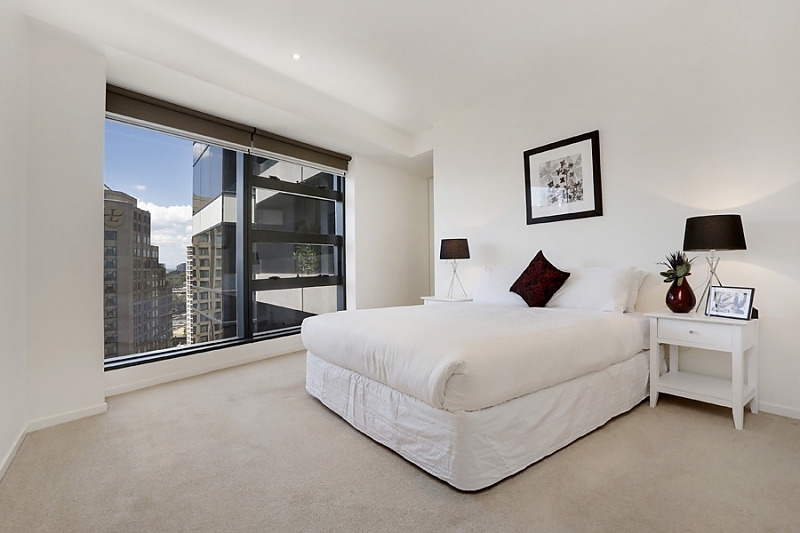 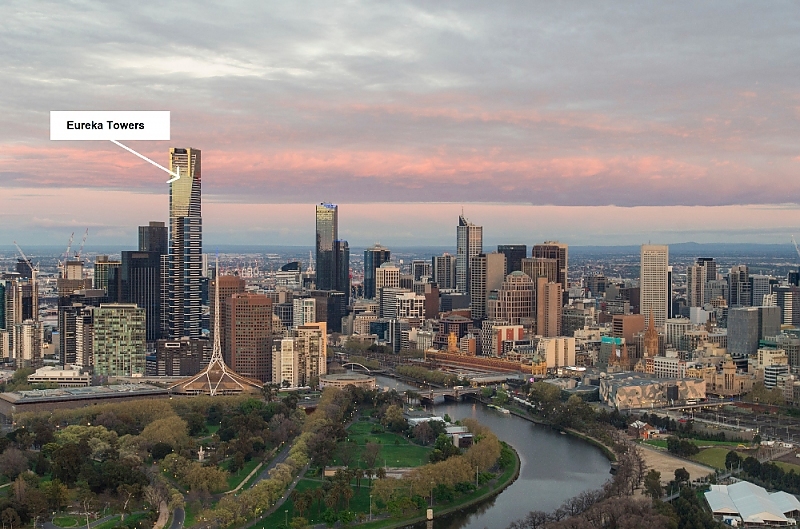 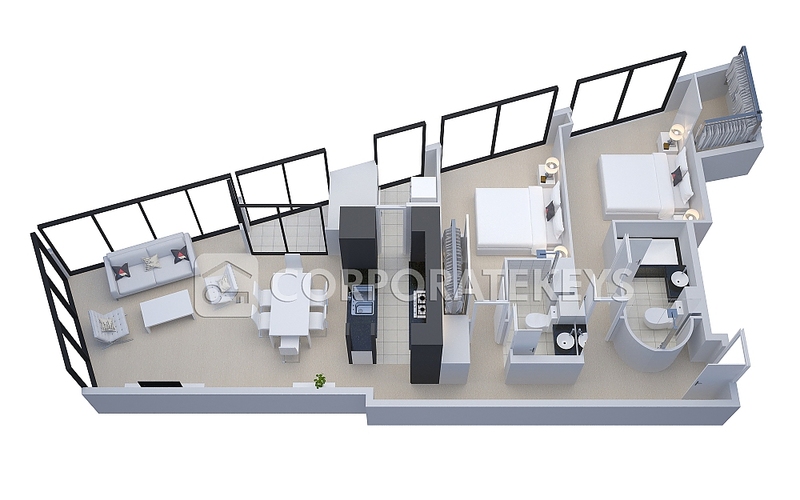 This excellent two-bedroom, two-bathroom security apartment in one of Melbourne's most exclusive residential buildings boasts a sought-after central location moments to popular Southbank Promenade restaurants and cafes, the Royal Botanic Gardens and Federation Square. 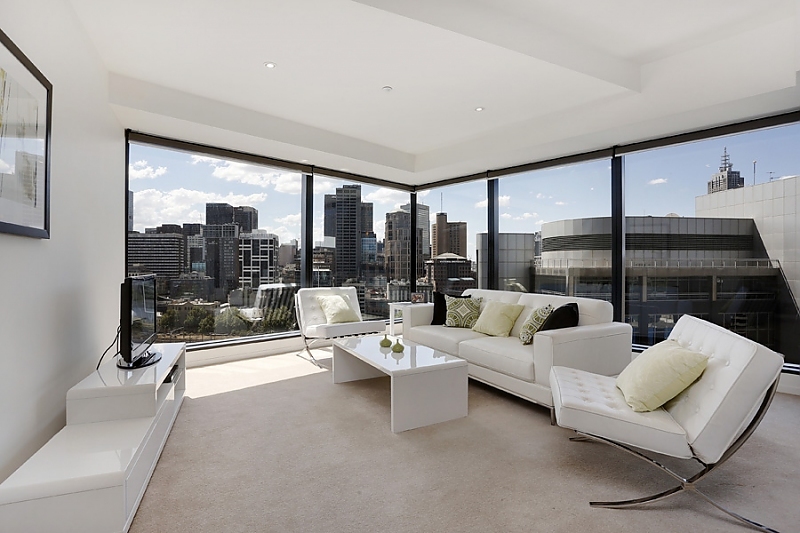 City skyline views are on show from the open-plan living/dining room with a premium galley-style kitchen that features quality European appliances. 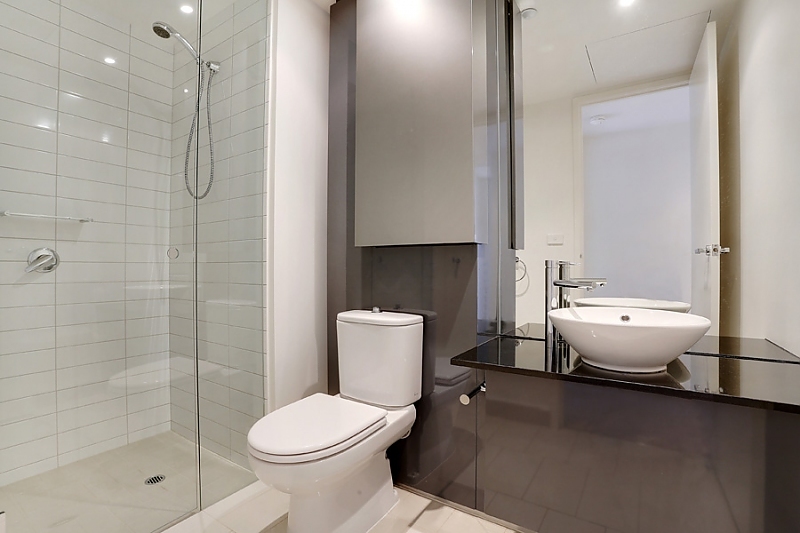 There are built-in robes to both generous bedrooms, and the master features a luxurious ensuite with striking curved shower. 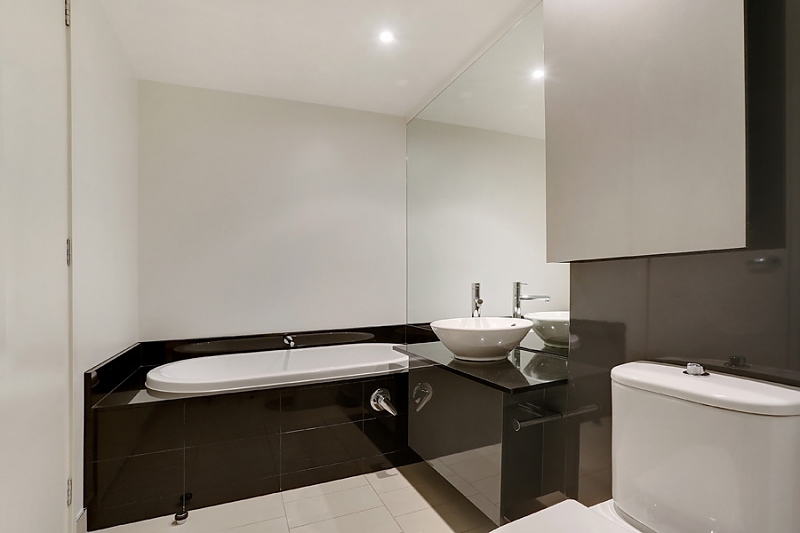 The modern main bathroom is also immacuately presented and includes a discrete European-style laundry. 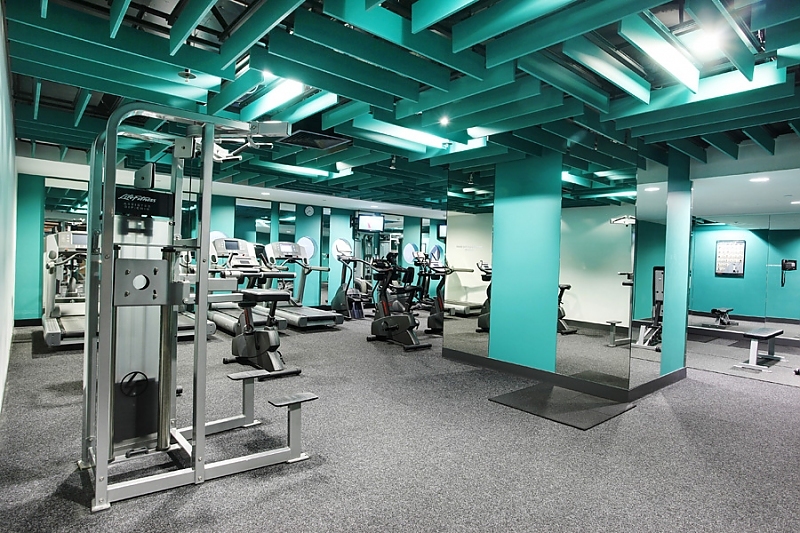 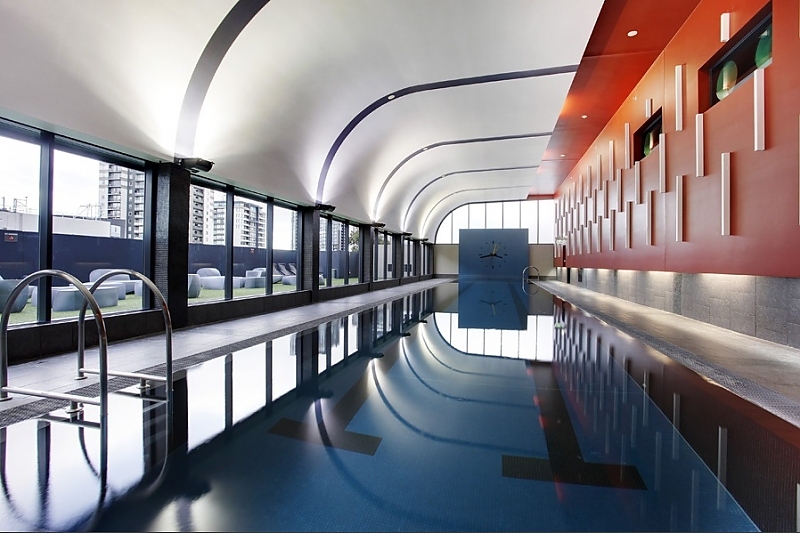 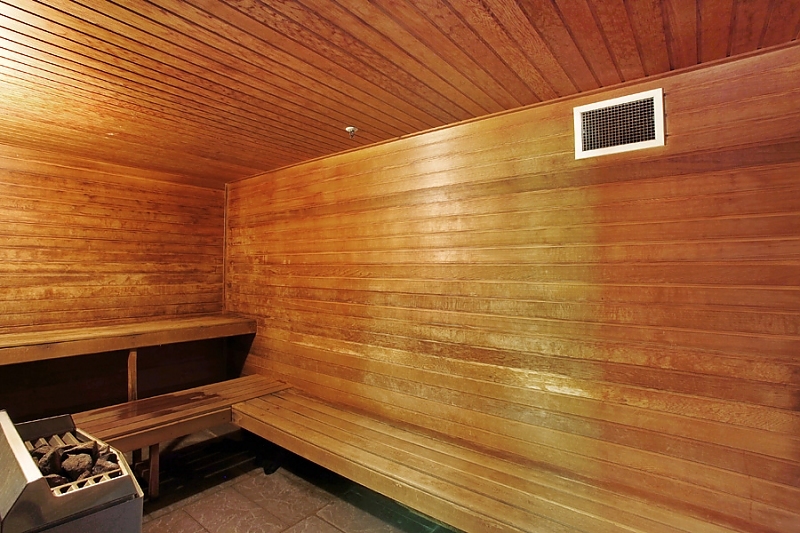 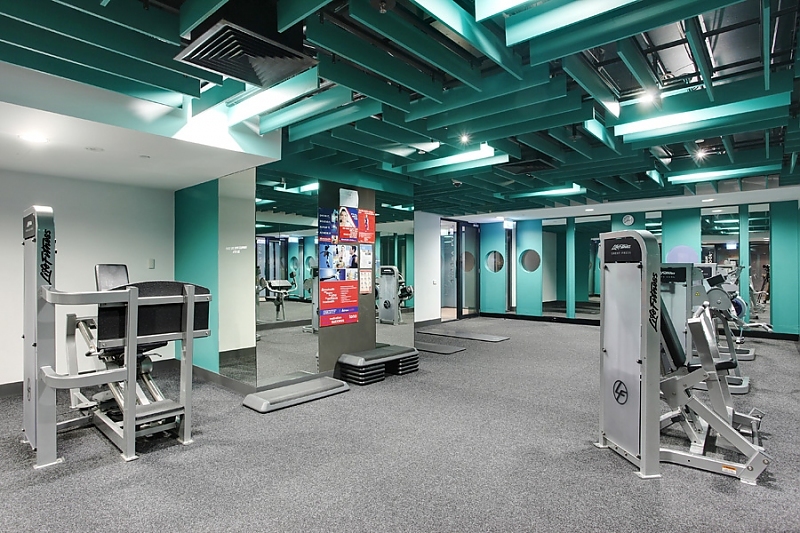 Ducted air conditioning throughout guarantees your comfort, and there's plenty to keep you fit and healthy with world-class facilities located within the five-star complex including a stylish indoor lap pool, sauna and gym. 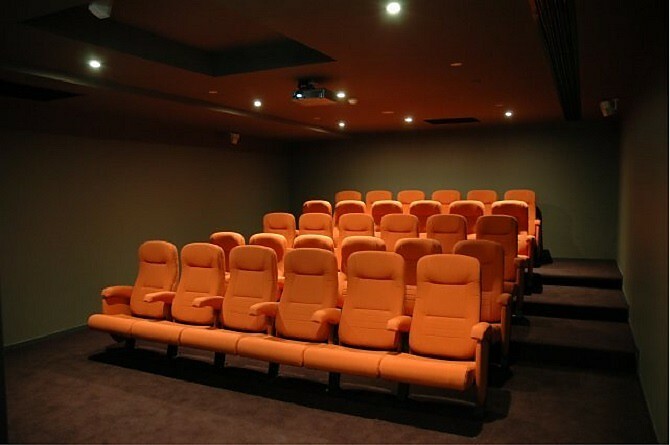 You can also take the opportunity to impress clients and colleagues with presentations hosted in the on-site 30-seat cinema.